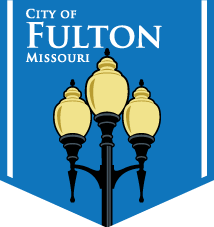 The City of Fulton has a variety of environmental initiatives that are available to residents. They range from simple conveniences such as the Household Hazardous Waste Collection Center to large scale beautification events like Clean Sweep Saturday. 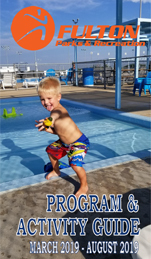 Select a link below to learn more about our many programs. This year marks the third for the Fulton Festival of Lights. New to the attraction is an area filled with unique and creatively designed Christmas trees. Thanks to the help of a local charity, the light display has been able to expand quicker than originally expected.